Contains affiliate links. Thanks for supporting our homeschool (and my book buying addiction)! If getting fit or attempting to live a more healthy lifestyle is one of your goals for 2016, check out this bundle filled with great resources. 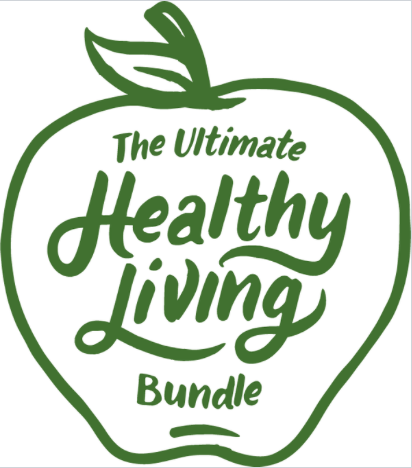 The bundle will allow you to download an abundance of healthy living e-resources at a deep discount of 97% off. However, the sale ends tomorrow at midnight, so if you want to take advantage of the sale make sure you act quickly! To see more of what’s included in the bundle, you can watch the video below. There are a few resources that are included in the bundle that I’m most excited about reading….. 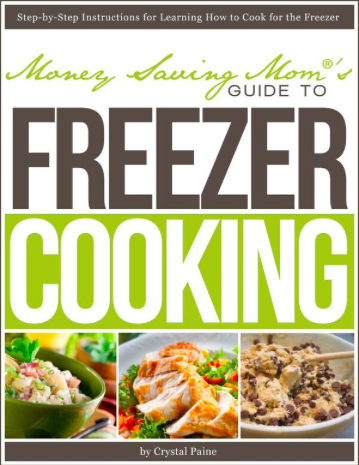 I definitely want this Freezer Cooking Guide from Money Saving Mom. Doing more freezer cooking in preparation for our new baby is on my to-do list! 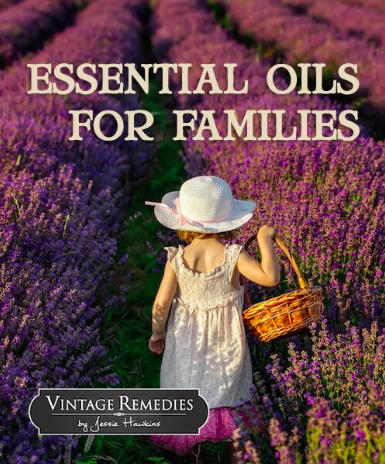 I want to learn more about essential oils and how to use them for our family. 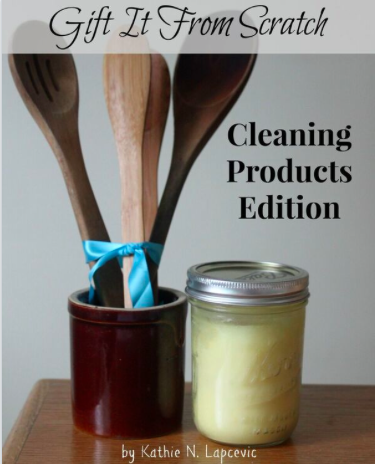 And I absolutely want to start making my own healthy cleaning products! Don’t forget to grab the bundle before the sale ends tomorrow!